21-year old Matt Greenwood was an Engineering student at The University of Oxford who loved all things sport, from rowing for the university team to playing squash and cycling- until 15 weeks ago. Matt has metastic bone cancer, that has spread from his hip to his lungs,meaning he has been bed ridden in hospital for the past 12 weeks where he has undergone two gruelling cycles of chemotherapy- which have unfortunately proved unsuccessful. The doctors have therefore given him a prognosis of 6 to 9 months left to live. But this isn't stopping Matt- his desire to get out of bed has meant he made the brave decision to have his leg amputated and part of his pelvis removed so he can spend the rest of his time doing what he loves- travelling. “One of my greatest passions was to travel as much as possible; I have been to Africa, China, and toured Europe,” Matt said. Since the operation, Matt has already managed to take his first steps after spending over 100 days in bed. The original target on his JustGiving page was £10,000 which family and friends managed to smash in just less than four hours, and have since raised £32,500. The target has now been raised to £75,000 and all of the money raised will be paying for a prosthetic limb (which can cost £55,000 alone), a wheelchair and carers to support him during the activities. He's written a bucket list that includes skydiving, learning to ride a bike again and completing the three peaks challenge. 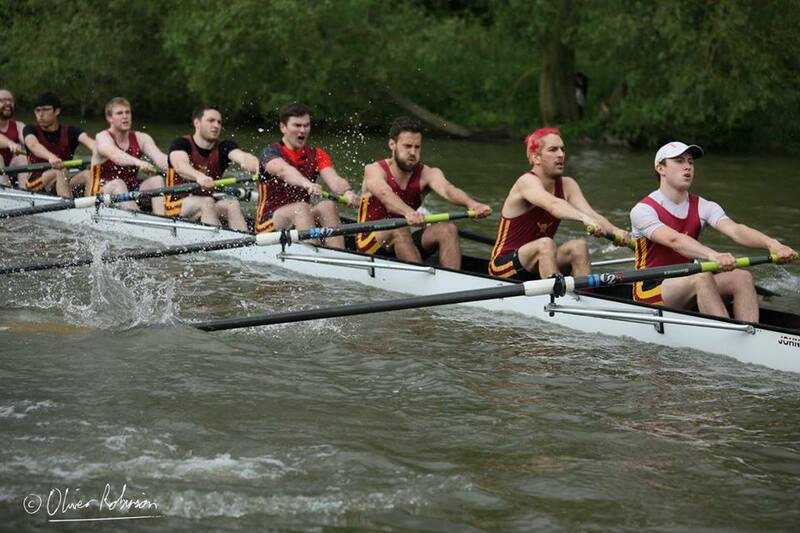 Over the next few weeks various will be taking place to help Matt reach his target, including the students from Oxford rowing a million metres for Matt, who was vice captain of the boat club. Matt’s mum Michaela Greenwood said she was “overwhelmed” by the support they have received. “I just can’t thank everybody enough. All the hard work going into the fundraising has been amazing,” she said. Matt added: “Seeing all the messages of support has been really touching. I am in awe of the love that people have and are willing to share when times are desperate. We wish Matt a speedy recovery and hope he smashes his new target. You can donate to his JustGiving page here.